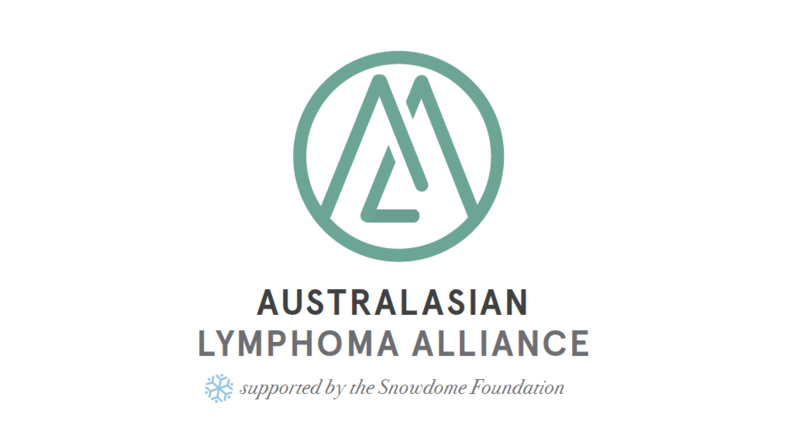 The Snowdome Foundation has partnered with Dr Eliza Hawkes, from the Olivia Newton John Cancer Centre at the Austin hospital in Melbourne who has established the Australasian Lymphoma Alliance (ALA). The premise of the ALA is to harness the collective knowledge of lymphoma specialists across Australasia. Lymphoma and blood cancers, in general, are made up of many rare subtypes making it challenging for individual sites to see enough patients to notice responder patterns. Through collaboration and sharing of cases, individual and remote sites are able to tap into a brains trust.  Members of the alliance are able to draw on a wealth of experience, share their latest breakthroughs and advances as well as support each other through the unknown. It also provides a safe place for more junior doctors to seek council and advice as they develop the skills required to become more senior physicians. The ALA is also bringing more research to our shores. Working with the Australian Leukaemia and Lymphoma Group (ALLG), ALA plans to not only initiate, develop and foster new study designs but also collaborate on International research. The group are perfectly placed to develop National lymphoma guidelines to ensure a standard of care for all lymphoma patients. The biggest winners are lymphoma patients. They now have access to the collective knowledge of Australian Lymphoma experts when it comes to their diagnosis and treatment.